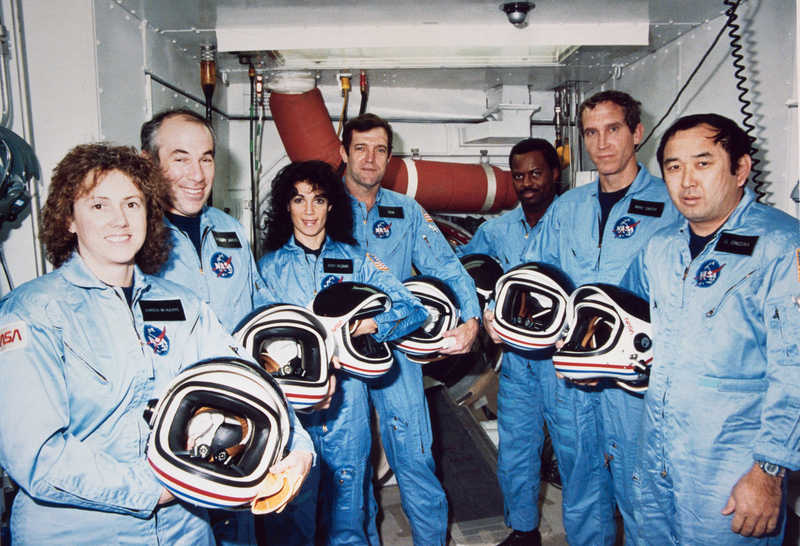 Exactly 30 years to the day, on January 28 1986, the Challenger Space Shuttle took off from Cape Canaveral with seven astronauts, including a teacher whose mission was to conduct a lesson from space. 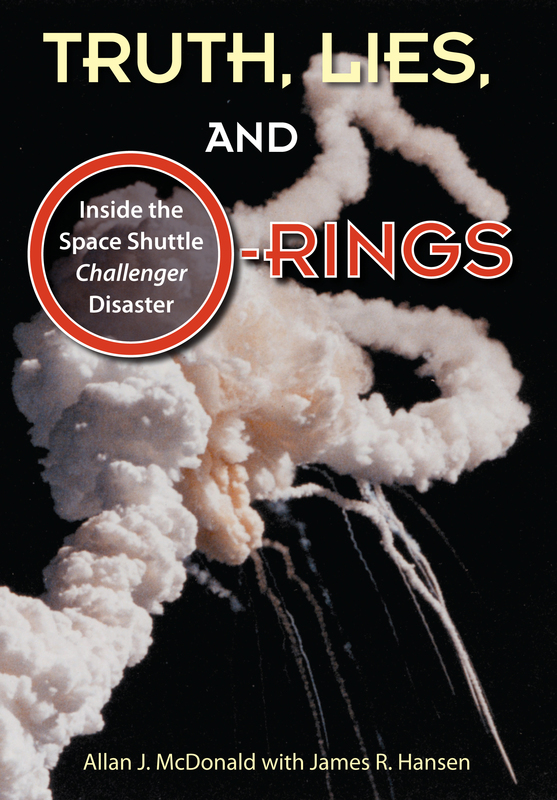 73 seconds later, Challenger exploded in a fiery ball of smoke and the country lost the seven astronauts. 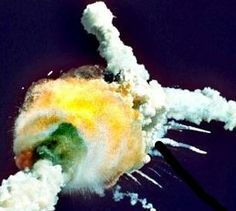 The tragedy was so devastating that NASA suspended flights for 33 months. What went wrong? How could such a precisely designed and built machine fail? A Presidential Commission that investigated the disaster included the Nobel Prize winning physicist Richard Feynman and astronaut Neil Armstrong. During one of the most profound moments of the investigation, the Nobel Laureate demonstrated, with a rubber O-Ring and a glass of ice-cold water, that the disaster was the direct result of the failure of the O-Ring, a component costing less than $10, because it did not have the capability to expand as required at low temperatures. Records of what had transpired before the launch brought out the reality of how decisions are sometimes made. The O-Ring was designed to operate above certain temperatures. The manufacturer had cautioned that it would be dangerous to carry out a launch if the ambient temperature was below a threshold level. Scientists and engineers had noted that the temperature (just before launch) was indeed far below the recommended level and had in fact suggested postponing the launch. All this meant nothing to the decision-makers. The launch had already been delayed by six days. More rough weather had been forecast for the following days. The agency, struggling to get budgetary support and wanting to make a point, went ahead with the launch, against the advice of its own specialists. An avoidable tragedy ensued. We see such decisions with sickening regularity. Automobile manufacturers allow faulty cars to be on the road, only to recall them by the hundreds of thousands, after a few lives have been lost. Oil companies throw environmental concerns to the wind and bring about oil spills that destroy flora and fauna. Pharmaceutical companies routinely cite possible side effects of a medicine, a list so long that one is left wondering as to why anyone should consider these medicines for the one or possibly two vague benefits that they might provide. The ports of many developing and least developed countries are littered with containers of toxic waste with fictitious shipper's names, and no claimants - in other words, the ports are a convenient dumping ground and an easy way to circumvent the relatively expensive process of recycling. Amidst all this, conferences are held in five and seven-star hotels calling for an end to global warming, climate change, and an affirmation to preserve and protect the environment. What a charade! As the Presidential Commission rightly pointed out in its report, "Never try to fool nature." 30 years later, are we willing to listen?